Stylish fitted t-shirt. 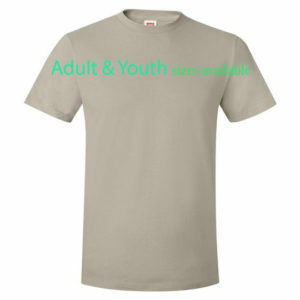 Made from light, high quality cotton. 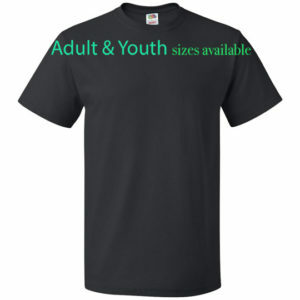 Runs slightly longer than regular shirts. Supremely soft, superior quality. Modern, slightly fitted shape. 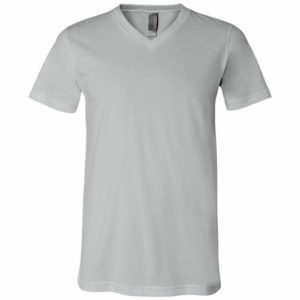 4.2 oz, 100% combed ring-spun cotton jersey. 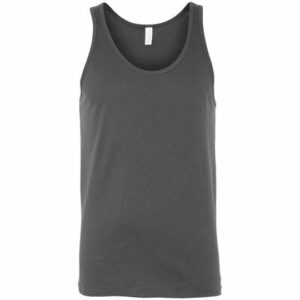 Athletic Heather is 90% cotton, 10% polyester. 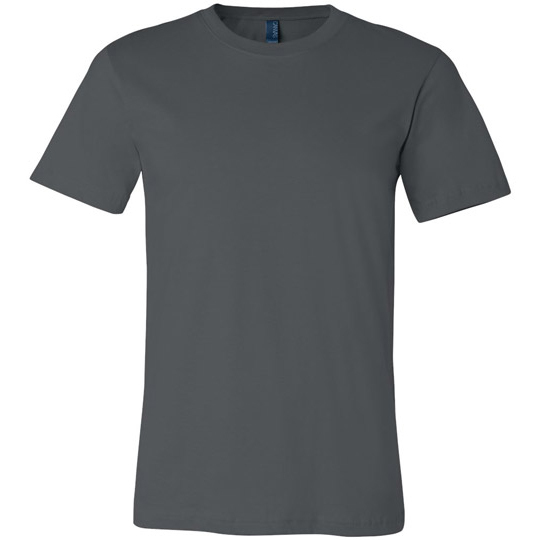 Dark Grey Heather is 52% combed and ringspun cotton, 48% polyester Ash is 99% combed and ringspun cotton, 1% polyester. White, Black, Asphalt, Athletic Heather, Brown, Dark Grey Heather, Deep Heather, Gold, Kelly, Light Blue, Maroon, Navy, Olive, Red, Silver, Soft Cream, Teal, Team Purple, True Royal.